Tholco is a boutique real estate agency with offices in Ventura and Kern Counties. We proudly assist clients in achieving their real estate goals in the Conejo Valley including Thousand Oaks, Newbury Park, Westlake Village, Agoura Hills, Simi Valley, Moorpark as well as Bakersfield CA and the surrounding communities. Looking for a fun and a safe place to live? Agoura Hills might be the perfect spot for you! Close to the valley with the comforts of Conejo! Newbury Park is a smaller community next to Thousand Oaks offering many of the same benefits. Newbury Park offers larger lots and less expensive homes. Looking for something a bit closer to the valley? Simi Valley is consistently ranked as one of the safest places to live and located close to the San Fernando Valley. Located in the heart of Kern County is Bakersfield. Bakersfield is a close knit community and offers good schools and nice homes at affordable prices. Oak Park is another great city in Conejo Valley. The smallest city in the area offers great schools, hiking trails and amazing parks. Thousand Oaks is a great place to live in the Conejo Valley. Offering award winning schools and one of the safest places to live, you can’t go wrong in TO. 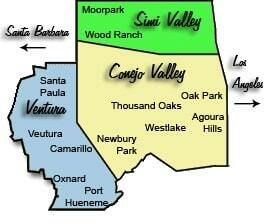 There are two sections of Moorpark which is known as North and South. If you’re looking for a small town feel then Moorpark just might be the perfect spot. North of Bakersfield is Shafter, a quiet community offering inexpensive property taxes while being close to Bakersfield amenities. Westlake Village is the heart of Conejo Valley. Offering great schools and close to entertainment, shopping and more! With thousands of properties sold you could say we’ve got some experience. This number doesn’t mean anything though without us maintaining our 100% satisfaction rating. Real estate transactions are often financially and emotionally exhausting, we make sure to properly explain the process as we go through it together to make our clients as comfortable as possible. 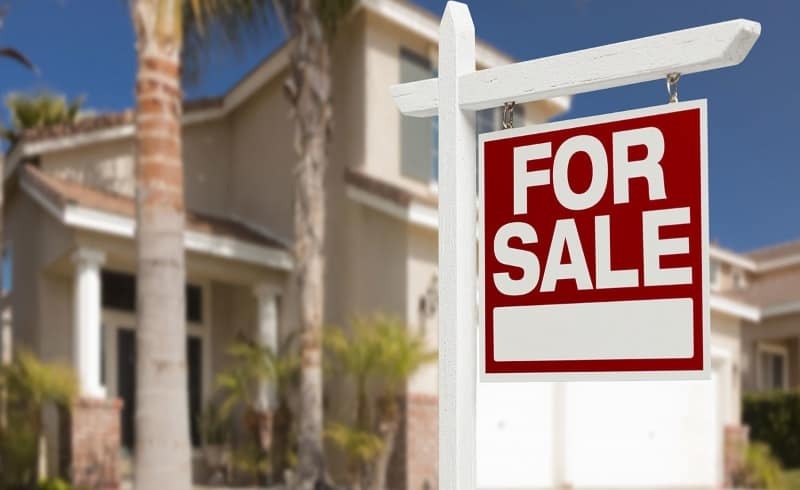 Listing a property for sale is easy, successfully marketing and selling a property for top dollar within a certain time period can be challenging! Let us wow you with the service we provide with our risk free guarantee. 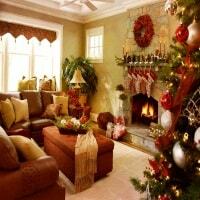 Need assistance obtaining financing to buy your next home? 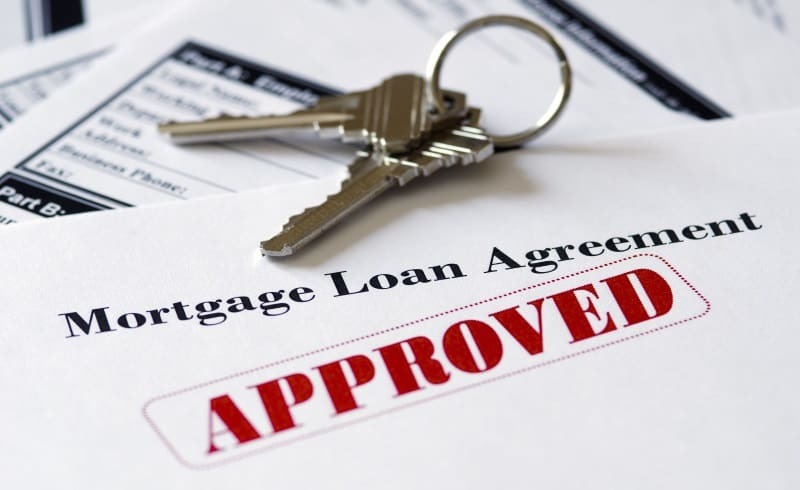 We work with top-notch lenders in the industry to ensure you get the best deal and highest quality service. Contact us today and we’ll get you started! Finding the perfect home can be like finding a needle in a haystack. Our agents use high-tech systems to filter out non-matching properties so you can locate your dream home quickly and find just the right one. 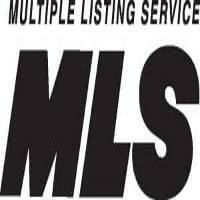 Buyer and Seller tips posted weekly along with market information and alerts. Check back often for updated news and information on the local real estate market in the Conejo Valley, Simi Valley, Moorpark, Bakersfield CA and the surrounding areas.